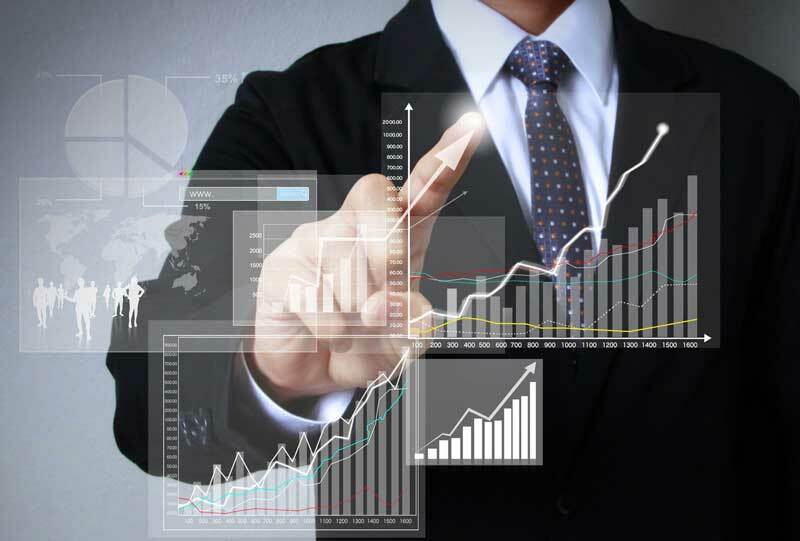 5 Quick Ways To Boost Your Business In 2016 | GUI Tricks - In Touch With Tomorrow! 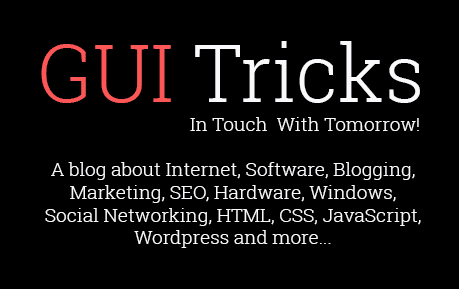 5 Quick Ways To Boost Your Business In 2016 - GUI Tricks - In Touch With Tomorrow! The world of business is a fierce playground. As such, all entrepreneurs have a responsibility to continually improve the health of their companies. And you should be no different. Even if things are going well, there’s always room for improvement. The key is to know which upgrades will bring the most dramatic impact on your ventures. Here are five easy tricks that will make your business a better all round operation. Every business needs great security. Without the protection, your assets could be at risk. In turn, this could end up costing you a lot of money. Besides, the disruption will also eat into the productivity. Quite frankly, you cannot afford to overlook these elements any longer. CCTV, alarms and intercom systems are all great ways to help the situation. In today’s climate, it’s equally important to upgrade digital security measures with VPNs and other tools. It’s not only your files that need to be kept safe, but it’s also customer data. Even one breach could see you lose the trust of your clients. Make sure you avoid it at all costs. Every business operation needs to spend money. But that doesn’t mean you should use your capital in a frivolous manner. This is particularly important when thinking about items that won’t impact the quality of your products and services. Finding cheaper energy rates, equipment rentals and other delivery drivers will work wonders. The less money being wasted here, the more cash you’ll have to invest in driving the company forward. If that’s not a big enough incentive, I don’t know what is. Whatever way you look at things, online business activities are becoming even more vital every year. Whether you are selling via the internet or not, improved visibility will help you out. A strong Google ranking will work wonders for both online and offline sales. Advanced SEO will transform your presence completely. Quite frankly, it could be the most important marketing decision you’ll ever make. Every great entrepreneur needs the support of a capable team. Otherwise, results will always be limited. Upgrading the recruitment process should definitely sit close to the top of your agenda over the coming months. Think outside the box by using outsourced staff and other cost-effective options. Meanwhile, investing in the development of your current employees through staff training is vital too. A better staff will generate a better business. It really is that simple. The customer is easily the most important person in your business. Without their presence, it will be impossible to generate the sales needed for success. However, it’s not all about the goods. You also need to provide a winning customer service too. Whether it’s teaching staff to offer a friendly service or upgrading your telephone care doesn’t matter. Giving the customer a better overall experience will encourage them to keep coming back for more. There’s also a very strong chance they’ll spread the word to friends and family too.